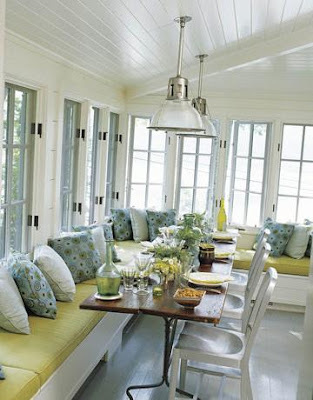 This week is Spring Break at our house and it has gotten me thinking about how inspiring a bright sun room can be. It's the perfect spot to let Spring flood in and spend the lazy days of summer. 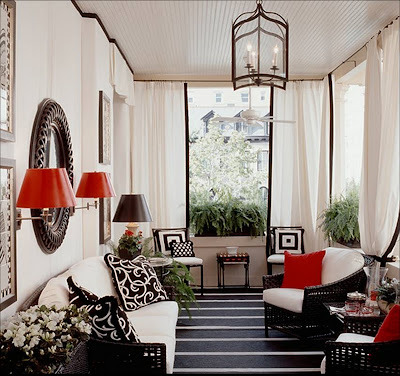 Check out some of my favorite sun porches and a couple of my own. 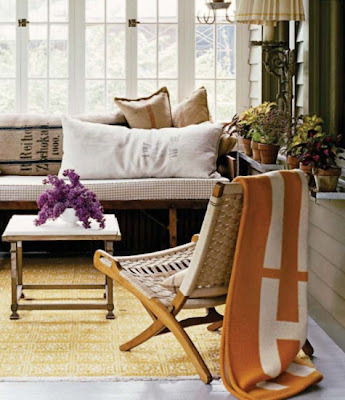 I love that this room literally brings the outdoors in. 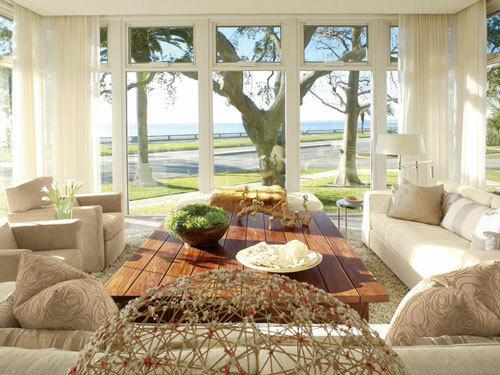 The glass gives this room the illusion that it is actually outside. I love the exposed shingles in this lovely room and all of the soft colors. Casual and relaxing. I could nap on that day bed. 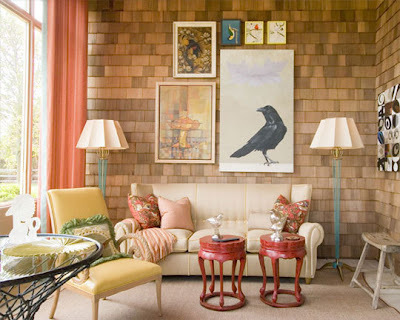 I love the sophistication of this room. The red packs a lot of punch. If you had the space, and tons of sunlight, what would you do? Happy Spring! i'm obsessed with that top picture-- i want one in my backyard! 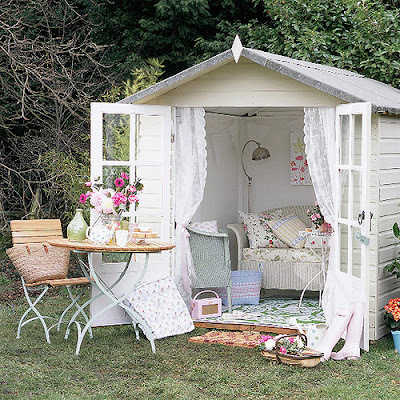 what a perfect place to curl up with a book or have a little picnic! P.S. Thanks so much for visiting and becoming a follower! I love the sophistication of this room. If you had the space, and tons of sunlight, what would you do? Atlanta home stager is offering it's services for the residents of Atlanta. In this article I saw many attractive pictures through which I can decorate my house as well. Lots of appreciation for posting this article.